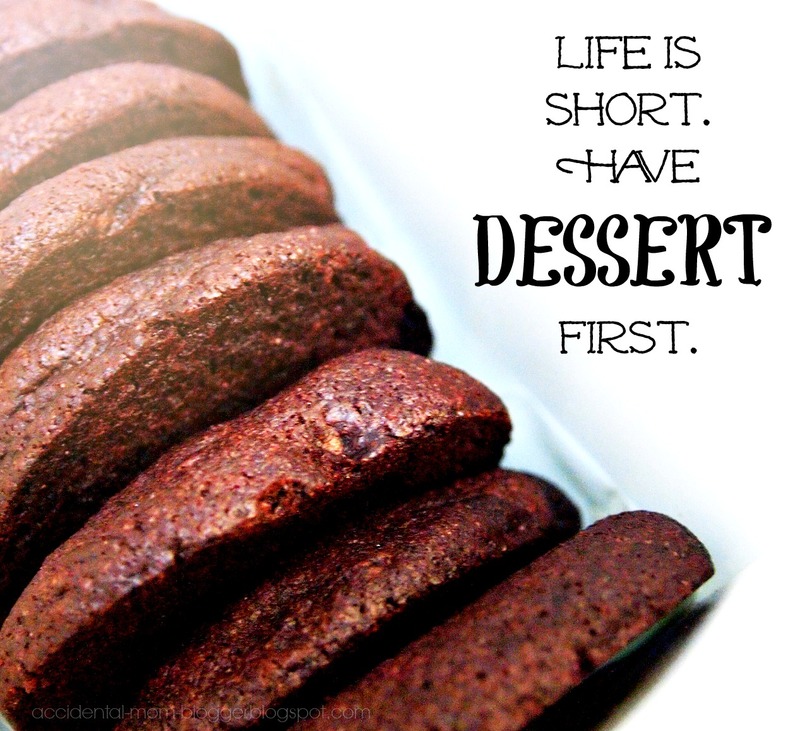 Life's little pleasures are made of desserts. Depriving ourselves from it is probably as good as not living life to the fullest! p.s. home baked mint cookies goodness, courtesy of The Domestic Goddess Wannabe Till the next post, have a blessed week!